Every rug that they tuft or weave is lavished with the care and attention that leads to a quality you can feel. A rug from Luxmi is an experience to be enjoyed and treasured. From yarn dying and weaving to hand-carving beautiful 3D effects into expertly made wool and viscose blends, their artisans are truly dedicated to their craft the evidence is in each and every Luxmi rug. 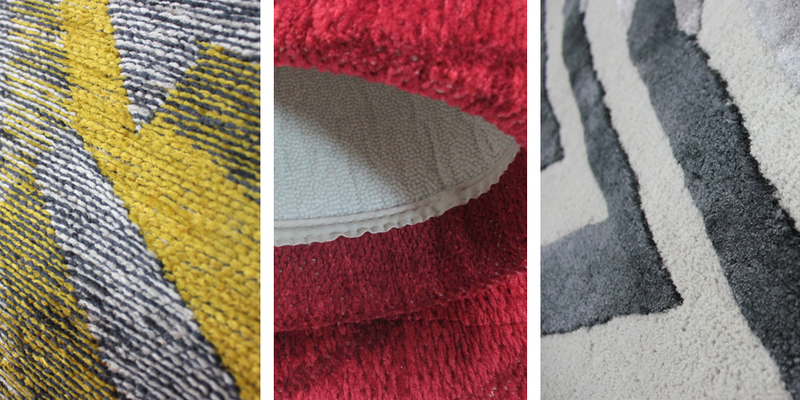 Exquisite in quality as well as unique in style, Luxmi rugs are sourced from the finest makers across the world. All of their expertise and attention-to-detail comes together in a portfolio of beautiful and exclusive styles, bringing homes a look that is uniquely Luxmi. The Victoria and Albert Museum is the world’s leading museum of art and design with collections unrivaled in their scope and diversity. 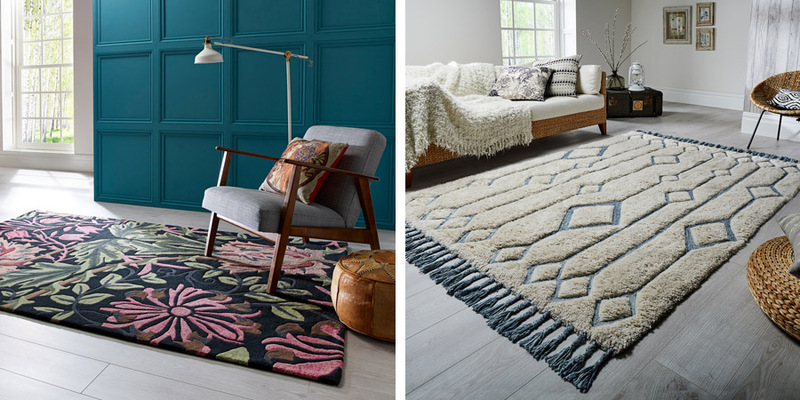 Flair has worked with the world-renowned V&A to reinvigorate four classic textile designs, creating a beautiful collection of timeless and luxurious rugs, perfect to enhance any room in the modern home. From Owen Jones’s travel inspired decorative motif to the award winning Art Deco textile of Gregory Brown, every one of these exclusive designs tells a story from the V&A. The V&A, based in the heart of London on the South Kensington site for more than 160 years, was established to make works of art available to all and to inspire British designers and manufacturers. Karpet Mills are an exclusive partner of Flair and one of only a handful of reatilers in the UK that has access to the stunning V&A inspired range, with the full display on show at our Hexham branch.